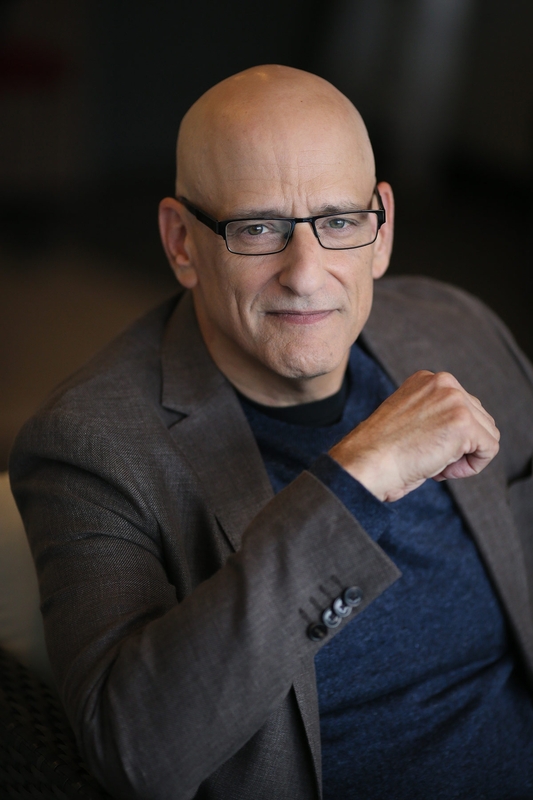 Andrew Klavan is an American writer, political commentator and Swayr guest contributor. Klavan has been nominated for the Edgar Award five times and has won twice. He hosts "The Andrew Klavan Show" podcast on The Daily Wire. Andrew has a strong following on 'the right' and is a known associate of Ben Shapiro. Andrew is a writer of crime and suspense novels. Dubbed by Stephen King "the most original American novelist of crime and suspense since Cornell Woolrich"